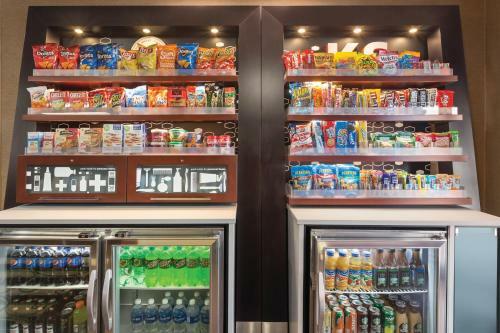 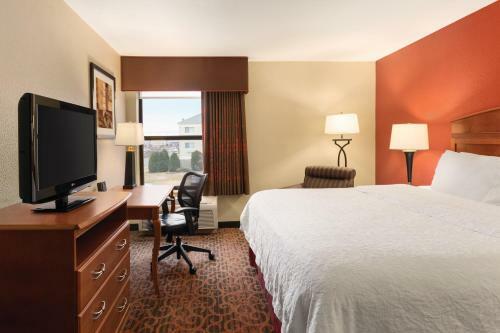 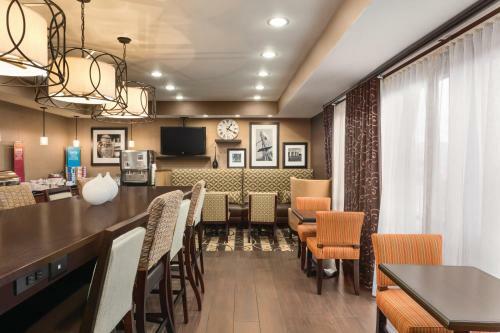 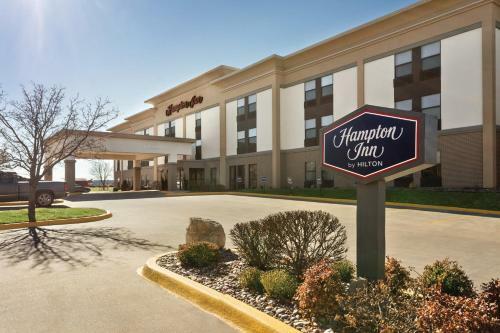 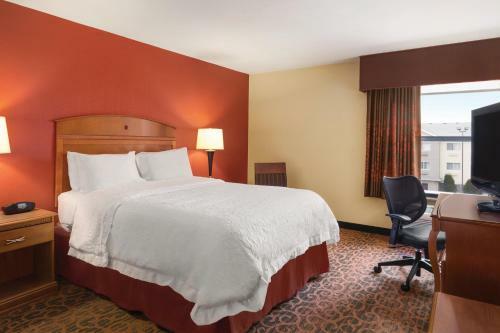 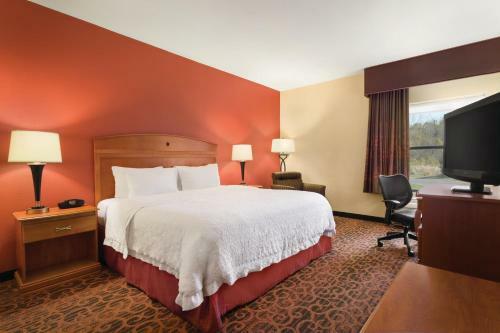 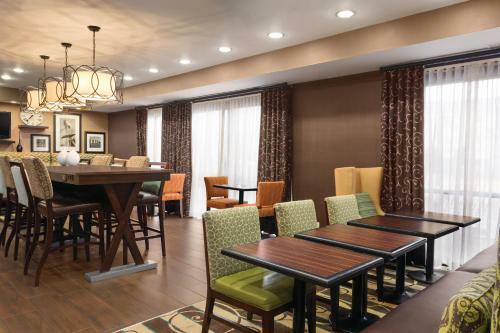 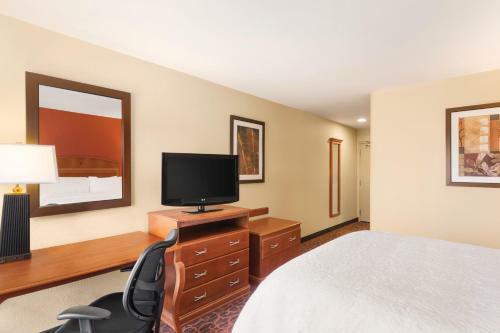 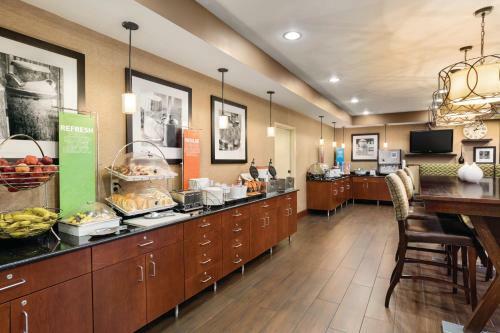 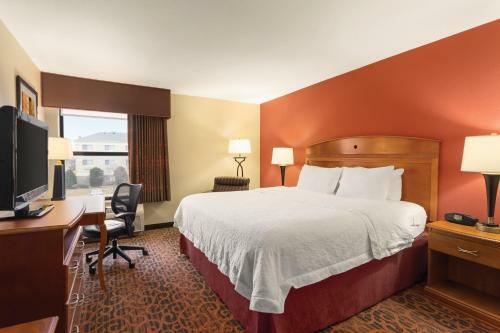 Located 1 mile from Towne East Square mall and minutes from downtown Wichita, Kansas, this hotel offers a free hot breakfast every morning and guestrooms with free high-speed Wi-Fi access. 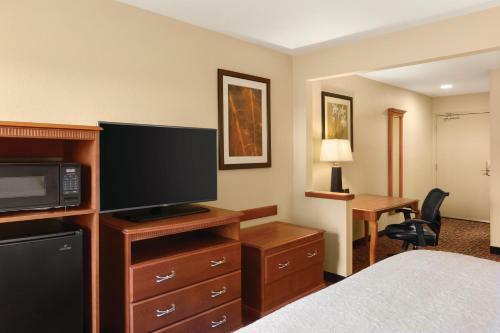 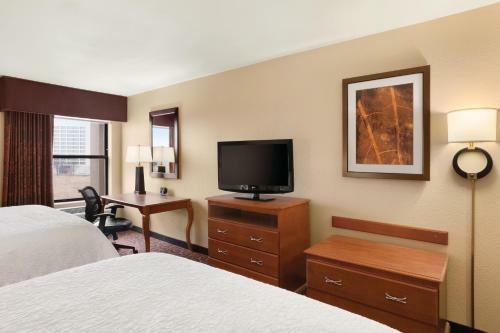 All rooms at the Hampton Inn Wichita-East offer flat-screen TVs with cable channels. 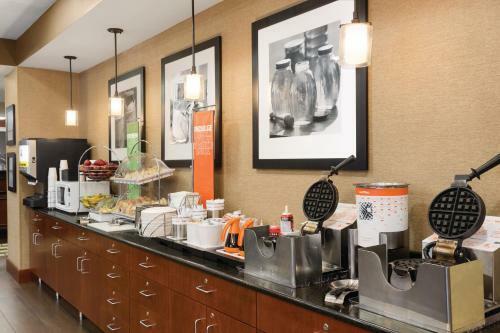 Tea and coffee-making facilities are provided in every room. 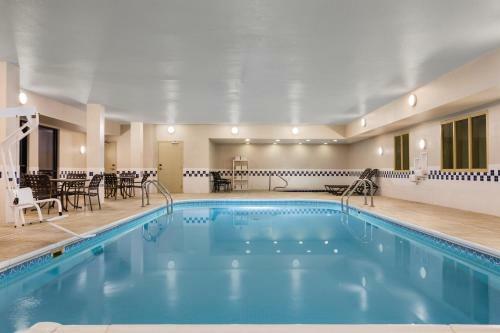 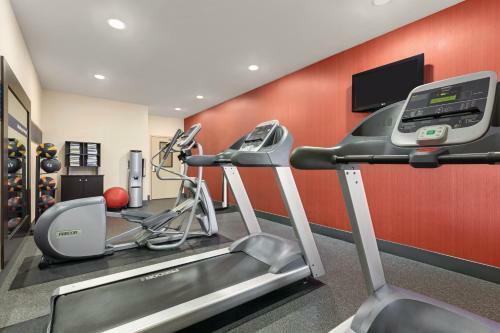 East Wichita Hampton Inn features an indoor swimming pool and on-site fitness centre. 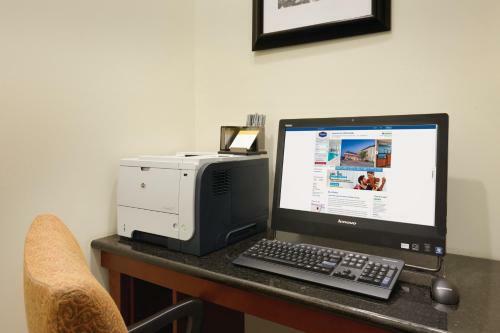 Guests can also catch up on work in the on-site business centre. 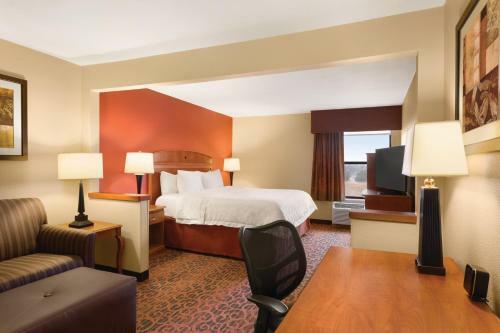 While staying at the Wichita Hampton Inn, guests can see reenactments of the Old West at the nearby Old Cowtown Museum. 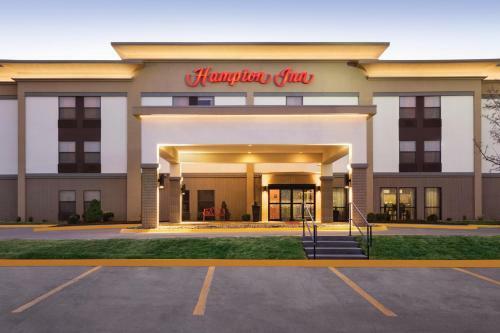 Guests can discover railroad artifacts at the Great Plains Transportation Museum or explore the scenic Cheney State Park within a short drive of the hotel. 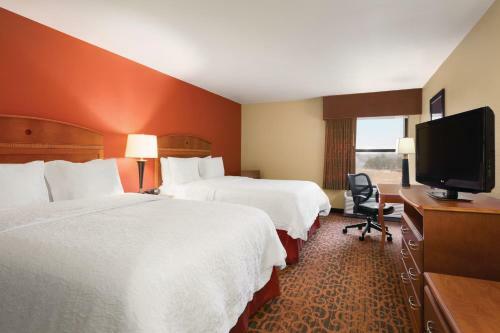 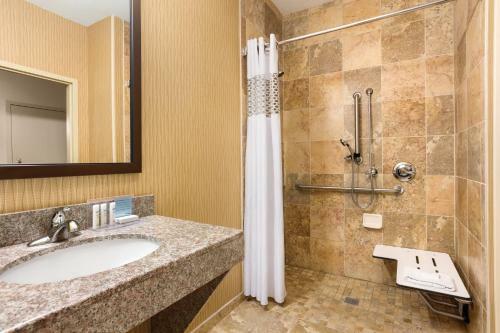 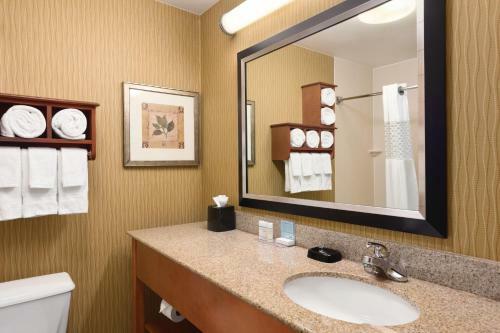 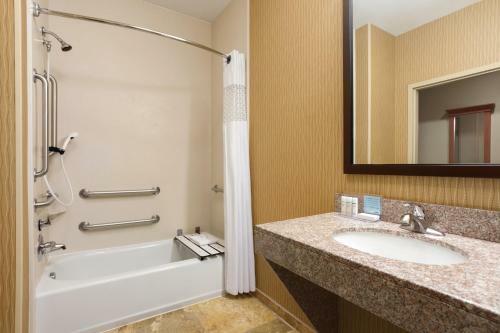 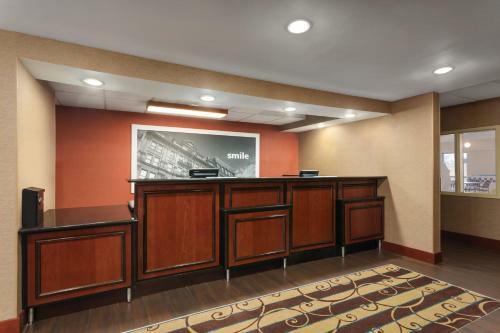 the hotel Hampton Inn Wichita-East so we can give you detailed rates for the rooms in the desired period.